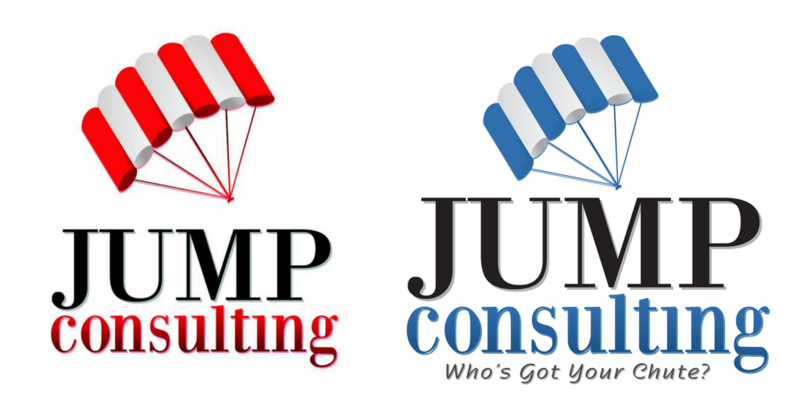 Changing the colors on my Jump Consulting website was something I wanted to do for a long time. When I origionally chose the red phase, I was actually in a RED phase in my life but as time went on and I grew, I just new I had to rebrand my company. When I was in my early 20’s, I was engaged. When that didn’t work (isn’t hindsight 20/20?) I started doing a lot of work on me for the first time in my life. I tested my comfort zones and was living BOLD. Heck, I was so bold that when a guy I was dating asked if I would go sky diving, I said YES. As long as I got the video. I never wore red or was even attracted to that color. But yet, in my bold new world… I was trying to get red everything. Red shoes, purse, shirt, even car rentals. Red. The color of fire and blood, associated with energy, war, danger, strength, power, determination, as well as passion, desire, and love. Red is a very emotionally intense color. It enhances human metabolism, increases respiration rate, and raises blood pressure. I hadn’t been able to give the time to this rebranding until recently. The time was right in my personal life. I now had a healthy baby at home. I have sold the pet sitting company I owned for 14 years and now I am Mom #1 and Bella #2. Now, I can breathe and am seeking peace, balance, and happiness in my life. The red and black of Jump Consulting just wasn’t working for me anymore. So I knew it was going to be blue and yellow, but oh, the shades…. My team and I tried one version and it just looked terrible online. That’s the thing I didn’t realize. 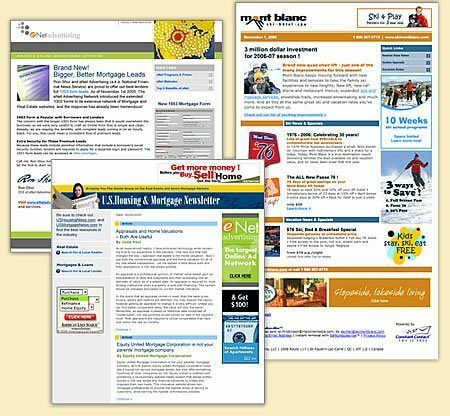 Colors might look great on a wall, but the way they look online is completely different and the shades make a world of a difference. I did get some great feedback on the new colors. People said it was much more calm. Interesting, huh? 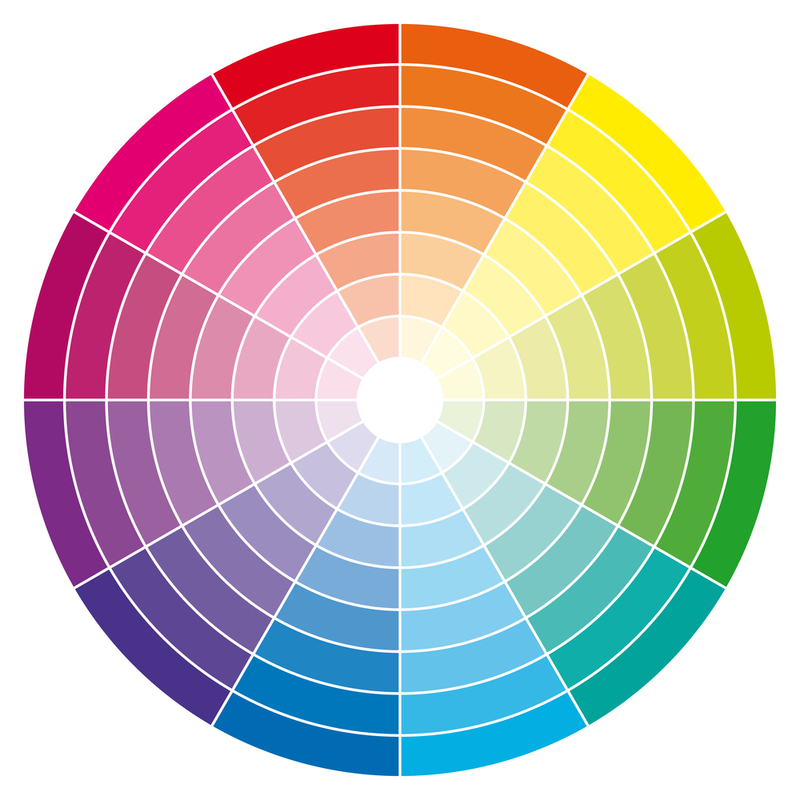 They describe an emotion with the color. And that is my point exactly! Having red and black was so BOLD and IN YOUR FACE…and I think my big personality can do enough of that. When I had my pet sitting company… there were times when we came up with such stellar marketing messages, that eventually, others in my city would start copying. It was interesting because they never even put their own spin on it. So rather than get mad, I felt complimented, and also knew that it was time for me to kick it up a notch and change things up again. I like it, because it forces me to always be evolving and growing. I will take the step out to be daring and push the envelope. For example… many people are not charging by time – but say they are. What do I mean? Well if you charge 30 minutes and are there for 40 min, you should be leaving an extra bill. But most do not. Therefore, we aren’t even really charging by time… just saying that we are. 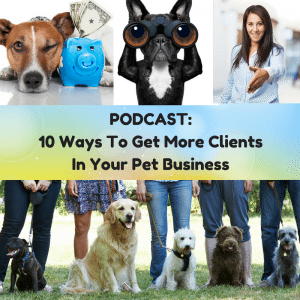 Choosing to rebrand your pet sitting company is a great way to do this! Q: What is something that every business owner should know before they rebrand? Q: What is the biggest challenge of rebranding, and what can a business owner do to overcome that challenge? 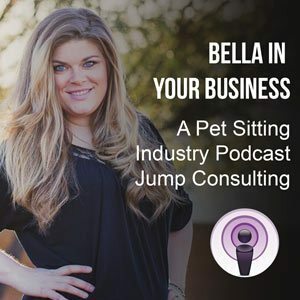 Now that you’ve heard from Liana, Kristie, and my own story, I’m curious to know if you ever thought about rebrand your pet sitting company? I can help. Through a package of 4 one-on-one sessions with me, you and I together can map out your plan for a successful rebrand. I don’t want you to go through this alone – and I am here for you! Start your journey with me here. Subscribe To My YouTube Channel To Get MORE Of Me In Your Business! 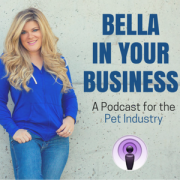 In this episode of “Bella In Your Business”, Bella speaks with Holly Cook, author of My End of the Leash: Compassion Fatigue From a Pet Sitter’s Perspective. 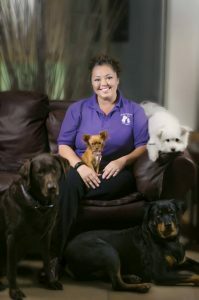 She started pet sitting in 1994, and won the Pet Sitters International, Pet Sitter of the Year award in 2004; She has been serving the pet sitting industry by becoming a state Ambassador for PSI in 2005. 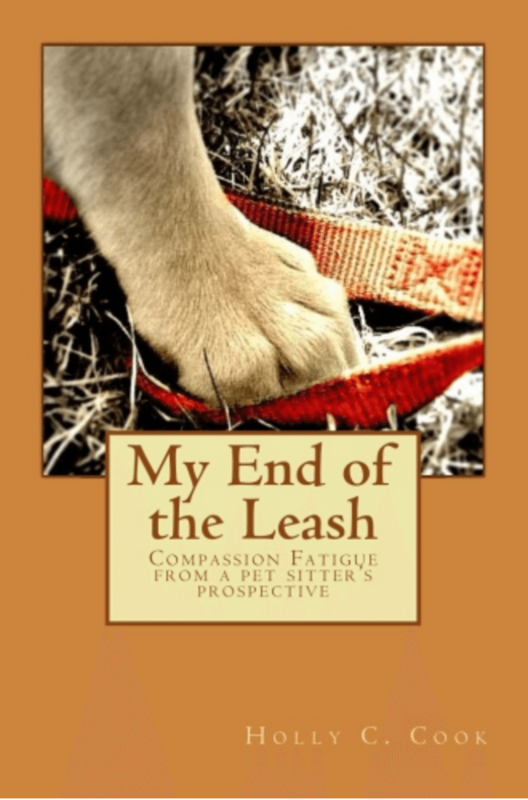 She has also authored several articles presented at many pet sitting conferences. 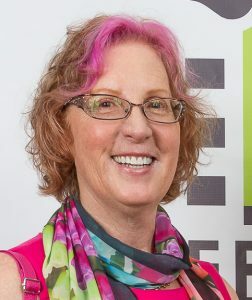 She has developed donation drives for communities devastated by disaster (From Missouri floods in 1993, 9/11, Hurricane Katrina to Hurricane Sandy.). 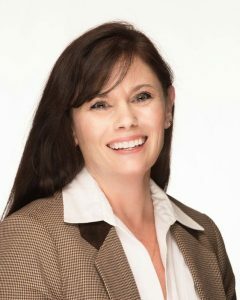 Holly also became a certified Compassion Fatigue Educator through the University of Tennessee School Of Veterinary Social Work in 2016. 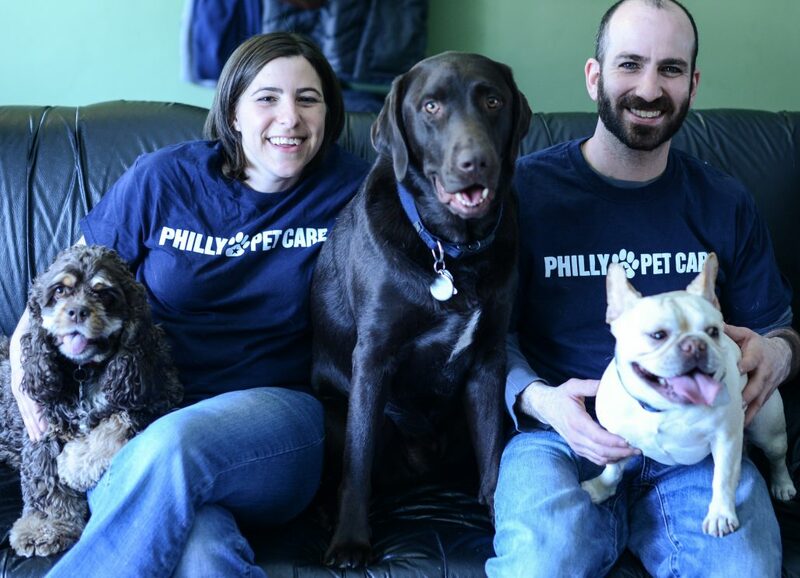 To say she is an advocate for the pets and the people who care for them is an understatement. Learn more about Holly and her book in a previous article we wrote back in June when her book originally came out. In this episode of “Bella In Your Business”, Bella talks with Darcy Graham, creator of WOOFALONG.com. 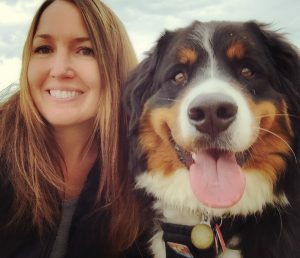 The site, which shows you the dog-friendly restaurants, stores, parks, trails and events in Colorado, was launched earlier this year and is already looking to expand. The frustration that was the impetus for the site. How Darcy compiled the list of locations. 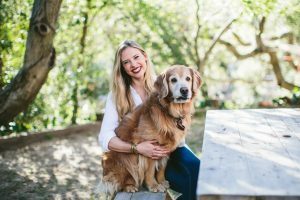 What types of publicity Darcy has managed to get for the site already and how she did it. The engagements her site has gathered so far and how she has gotten it to grow. Her extensive use of social media. What she has planned for the upcoming version 2 of the site. The plans for expansion to other cities. 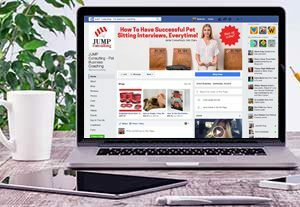 The potential opportunities on WOOFALONG.COM for business owners. You can find more information about WOOFALONG.COM at, where else, http://www.woofalong.com. Lori, works for Jena and was the person who was bit. Often times we discuss incidents happening or even WHAT IF scenarios. I understand what it is like as a business owners going through it all. Today, we are going to examine an actual dog bite that happened just two weeks ago. Jena posted in my pet sitting group when it happened, and Vinny quickly jumped in to explore the different ways to look at the situation via dog behavior. It is one of the reasons why I love the private coaching group so much. So many have a variety of background and resources and this was an example of something I didn’t just want to leave as a discussion on the thread that got buried as time went by. I am honored to have Jena, Lori, and Vinny here today with us to discuss what happened. 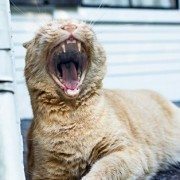 Lori, the pet sitter will take us through the facts of the dog bite, as she lived them. 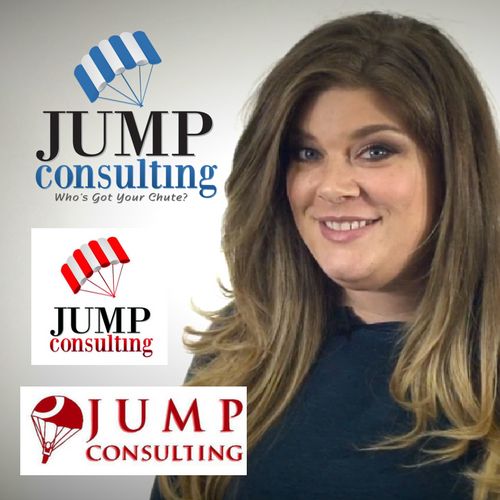 Jena will tell us what motions were put into action and what she learned as a business owner. 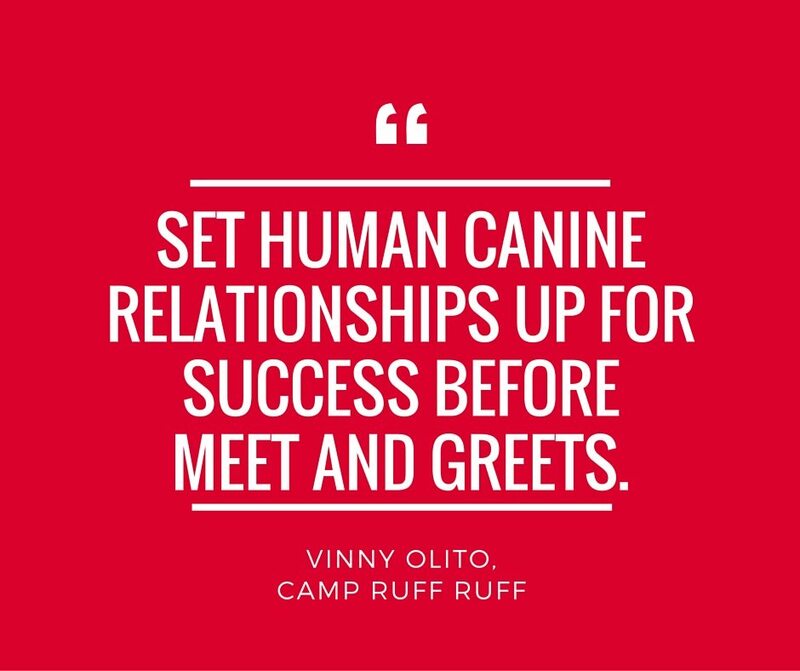 Then Vinny will round us out with his thoughts as it relates with dog behavior to this situation. 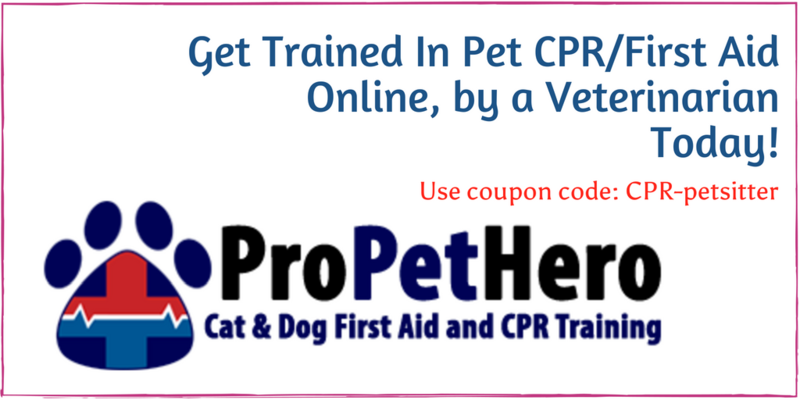 We are doing this to help you and your staff! We do this to reflect and help the industry. Never before (to my knowledge) has an incident been documented and publicized for all to learn from. It is all our hopes that you hear what happened, store it in your long term memory, so if you ever find yourself in this position, you will know what to do. It is important to say that Jena has employees. She does not have Independent Contractors. If she did, this would be an entirely different discussion. 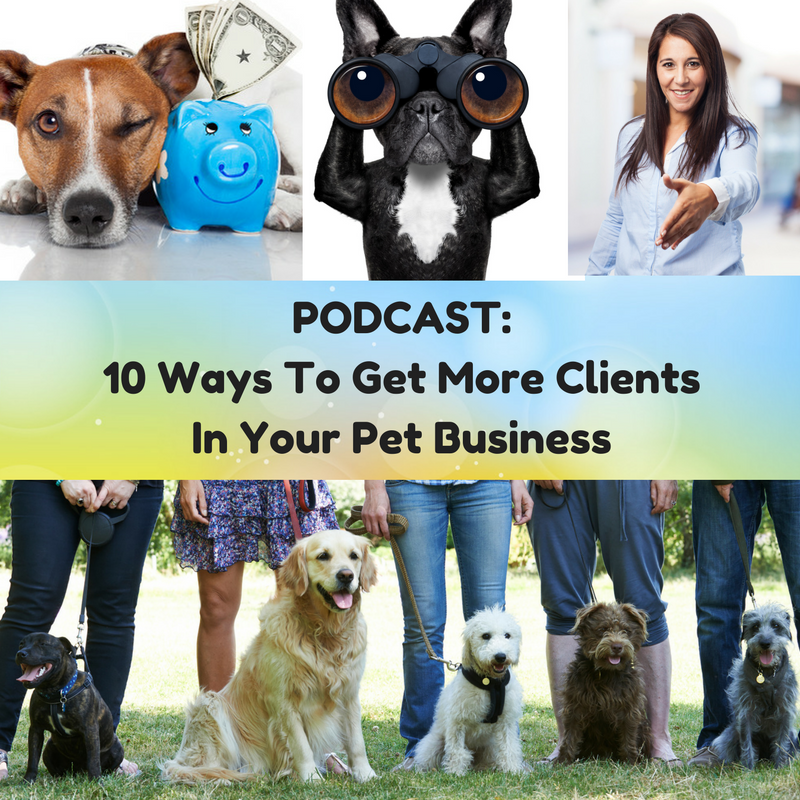 What sort of questions should pet sitters ask to help avoid this happening in their business? 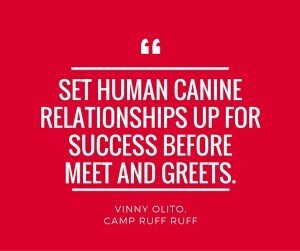 Some top questions to set human canine relationships up for success before meet and greets. 1. 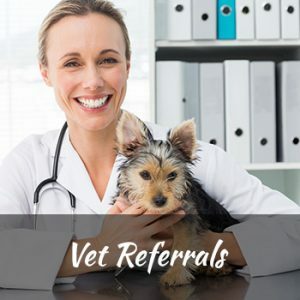 Does your dog have a bite history? 2. 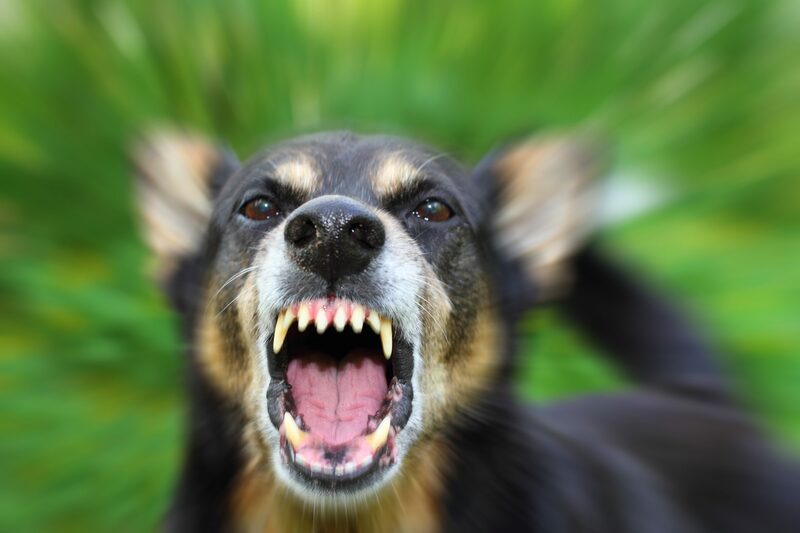 Has your dog ever shown any observable behaviors related to aggression? 3.How does your dog act around unfamiliar humans on leash and off? 4.How does your dog cope when an unfamiliar person walks into your home off leash? On leash? 5. How many humans does your dog fully trust (human network) ? Do you meet unfamiliar humans on walks…”get an idea of how many humans an individual dog trust” I would love to hear things like so many, loves everyone. Red flags for me would be immediate family and or a few friends…red flags, skittish, fearful, leary examples.